Air Arabia, the Middle East and North Africa's largest low-cost carrier, has announced the launch of a non-stop service to the city of Sulaymaniyah in the north of Iraq. 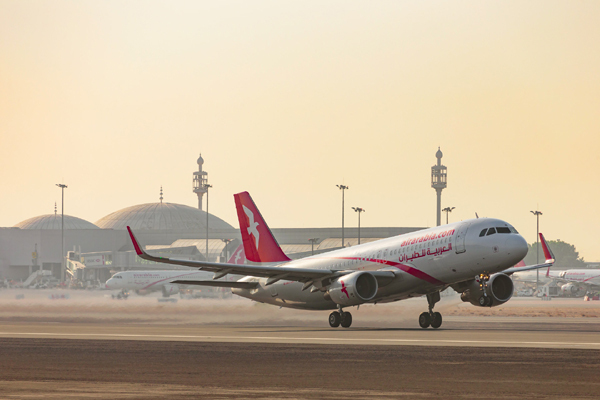 The new service from the carrier’s primary hub in Sharjah marks Air Arabia’s fourth destination in Iraq and 152nd worldwide. From November 6, Air Arabia will offer two weekly flights to Sulaimaniyah, making it convenient for passengers travelling between both cities. Offering convenient timings, the three-hour flight will operate twice per week, on Tuesdays and Fridays. The outbound flight on Tuesday’s will depart from Sharjah International Airport (SHJ) at 05:00 and land in Sulaimaniyah International Airport (ISU) at 06:55 local time. The return flight will leave Sulaimaniyah at 07:35 and land in Sharjah at 11:05 local time.